Stefan Helmreich is Professor of Anthropology at MIT. 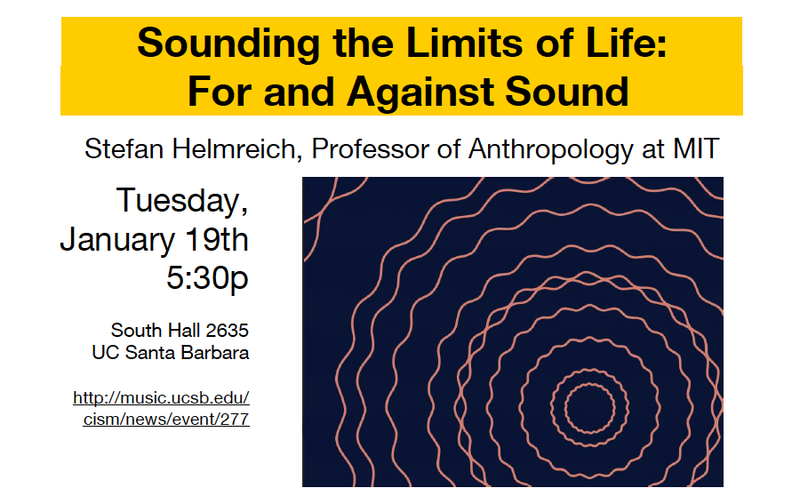 He is the author of Alien Ocean: Anthropological Voyages in Microbial Seas (University of California Press, 2009) and, most recently, of Sounding the Limits of Life: Essays in the Anthropology of Biology and Beyond (Princeton University Press, 2016). His essays have appeared in Critical Inquiry, Representations, American Anthropologist, and The Wire . 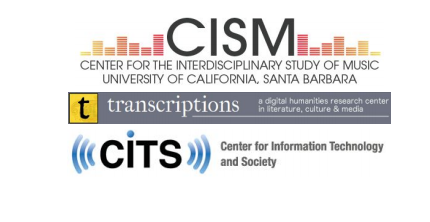 Sponsors: The Center for the Interdisciplinary Study of Music, Transcriptions Center, and the Center for Information, Technology and Society.